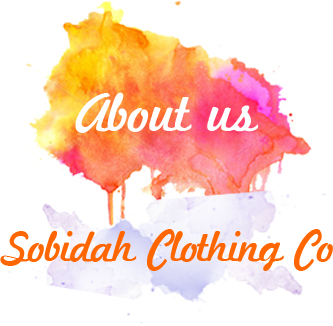 About - Sobidah Clothing Co.
We try to not only cater for “skinny Chicks” as we all know the average Australian size is a 14-16. We source apparel from all over the globe to make the choices for you a special experience. Danielle has been manufacturing clothing since a teenager, and has been in the ‘rag trade” since 1986. Her beginnings were in dressmaking, design and pattern making attending TAFE on the central coast of NSW to professionalize her skills. She has manufactured for herself (own label) and other boutiques for over 15 years. During this time and following Danielle was also a sales representative for a collection of Australian made womens clothing called “Viviannes Collection”. 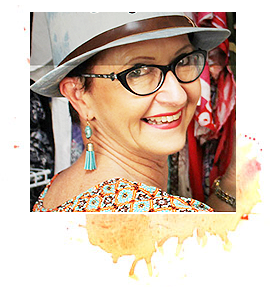 Since 2006 Danielle has had retail fashion stores in Browns Plains, Upper Mt Gravatt and now recently moved her store to Wynnum on the Bayside of Brisbane. Nea Paynter has joined our team here in Wynnum. Nea has been a long standing Wynnum residence and is known by many. A true local, we are lucky to have her.